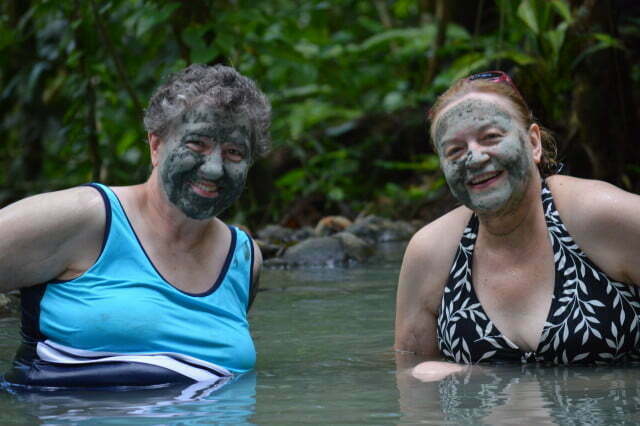 Treat Yourselves To Our Jungle Hot Springs! 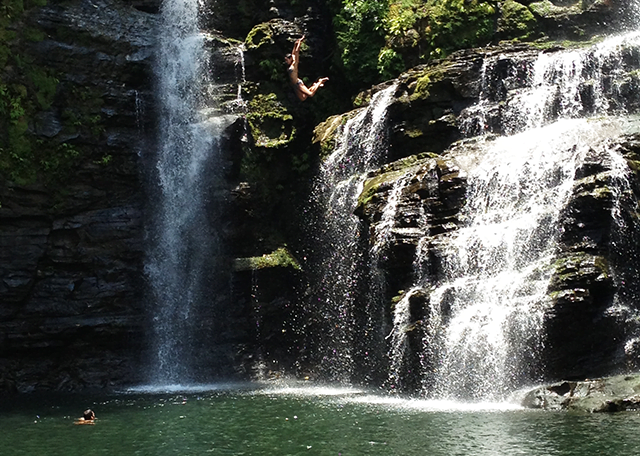 Extreme adventure for the thrill seekers! 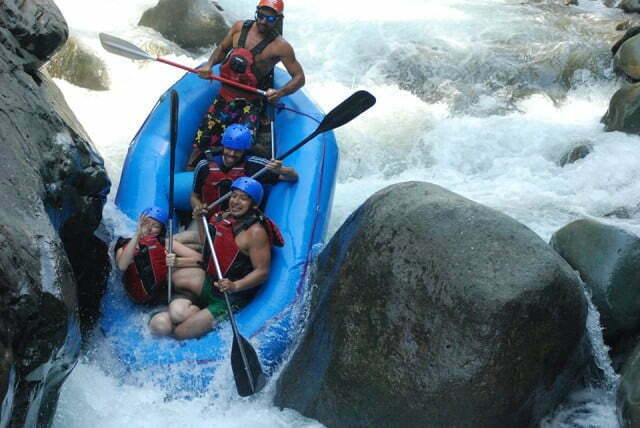 Come explore Costa Rica's White Water Rafting! 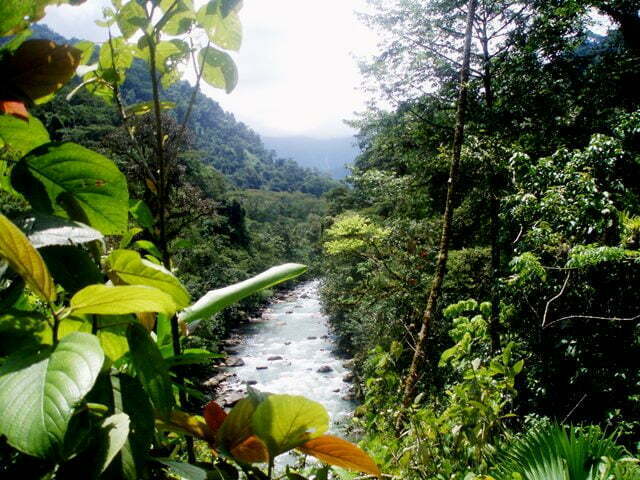 Come on one of our trips and you won't be dissapointed! Natural Water Slide at Jungle Hot Springs Tour! Come Hike to One of Our Beautiful Rustic Lodges! 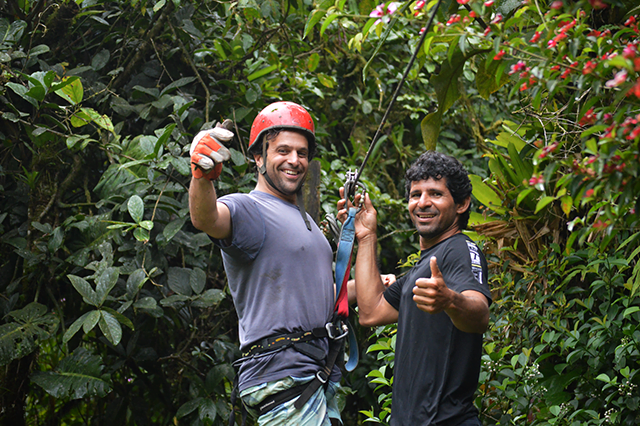 Satisfaction guaranteed on our tours! 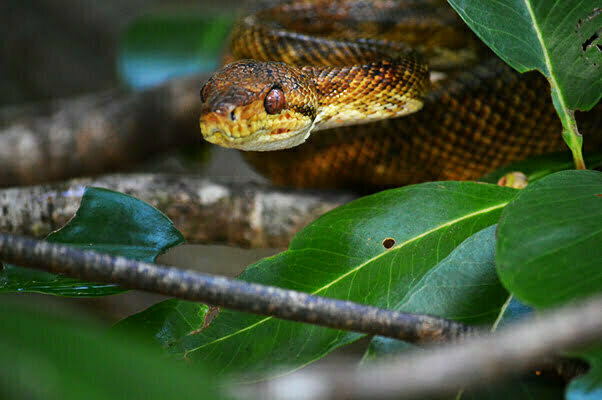 Welcome to Costa Rica Tropical Adventures, a new venture with a fresh and original approach to wilderness tourism in the Quepos-Manuel Antonio area of Costa Rica. 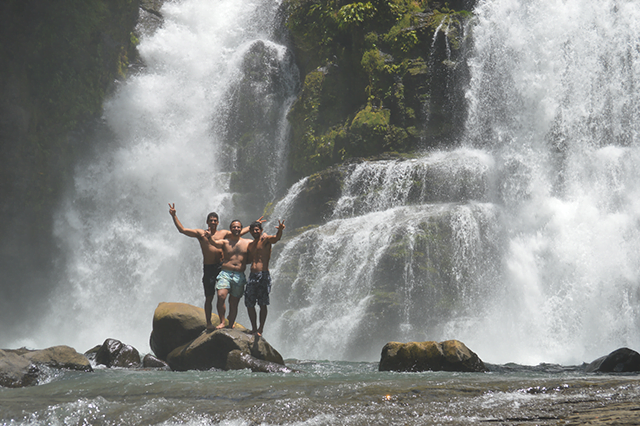 Our names are Damian Gallardo and Mel Bejarano , long-time friends who are committed to protecting the natural environment while lending our talents to a different kind of tourism: fun but conservation-based, crafted to the individual needs of our guests. 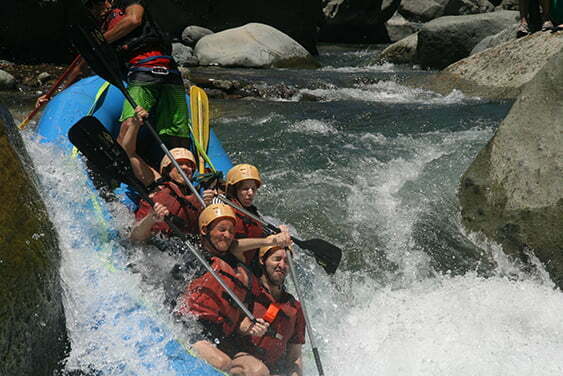 Together we have over 30 years of international experience as bilingual certified guides specializing in whitewater rafting. With that know-how we’ve been inspired to devote ourselves to a less commercial and more personal experience for our guests —smaller to medium sized groups, that allow us to cater to your personal preferences. 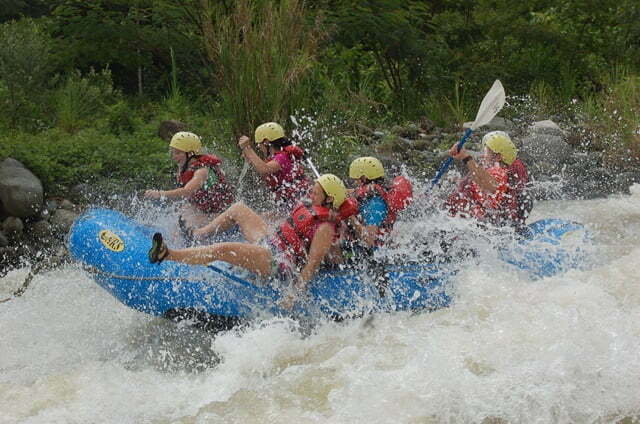 Our programs include three whitewater rafting excursions, waterfall and hot springs, and a unique back-country hiking experience. 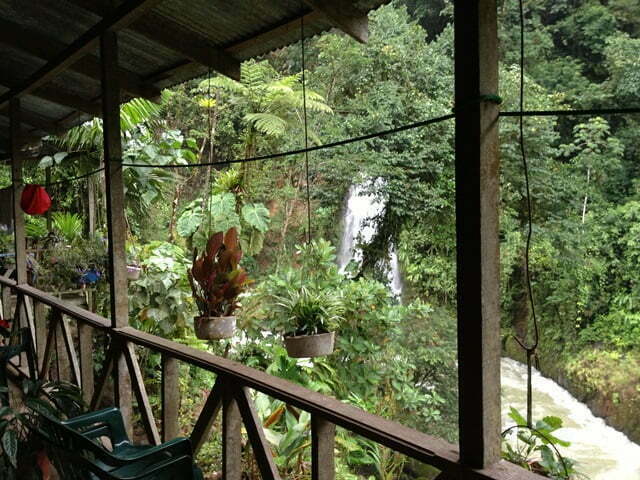 We are located in Manuel Antonio on the Central Pacific coast, 2 ½ hrs south of the San Jose airport. This stunning area is blessed with pristine beaches along its island-speckled coast and boasts the second-most-visited national park in Costa Rica. 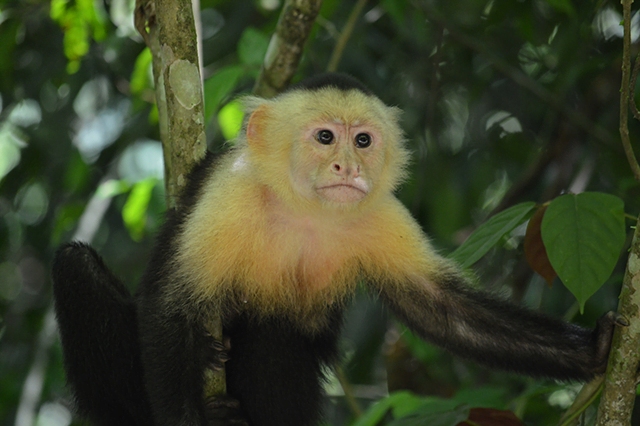 In fact, Manuel Antonio National Park was recently named by Forbes Magazine as one of the world’s 12 best national parks. 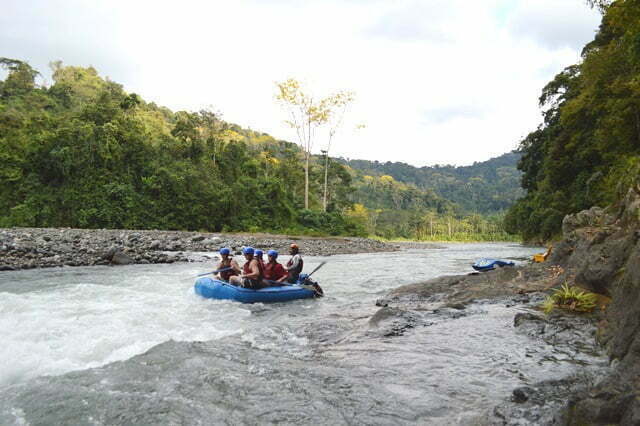 And just half hour to an hour away there are spectacular rafting rivers with gushing waterfalls, and jungle trails for all levels of hiking, from kids to seniors. 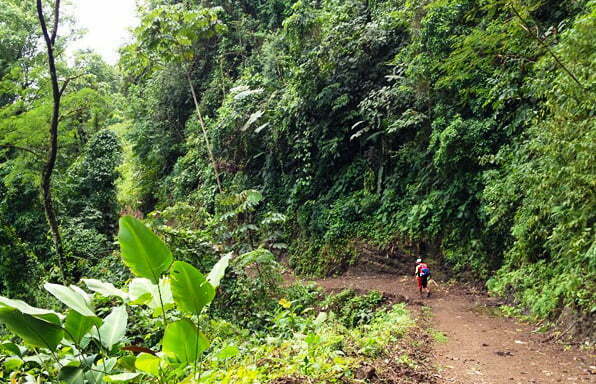 These trips can be half day, three quarter day, all day or overnight, depending on the level of adventure you seek and your desire to share the beauties of the untouched rainforests of Costa Rica. 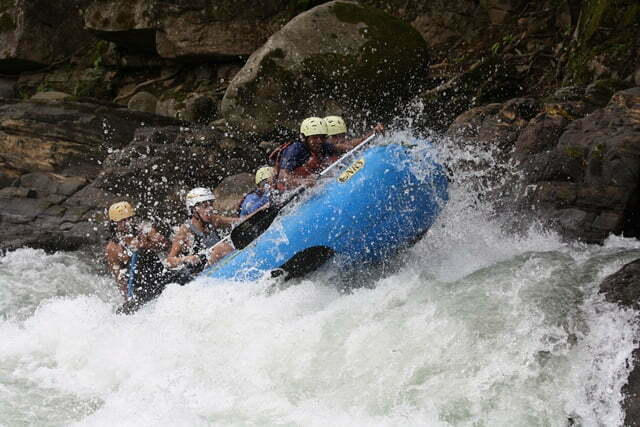 Our rafting trips are great for the whole family including children, adolescents and adults. 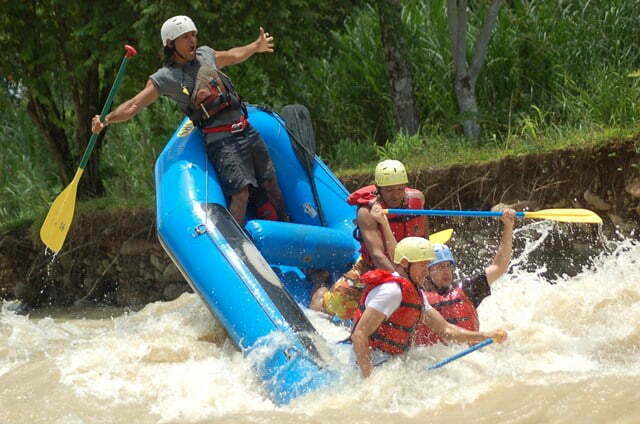 We have advanced, intermediate and rafting trips for beginners. 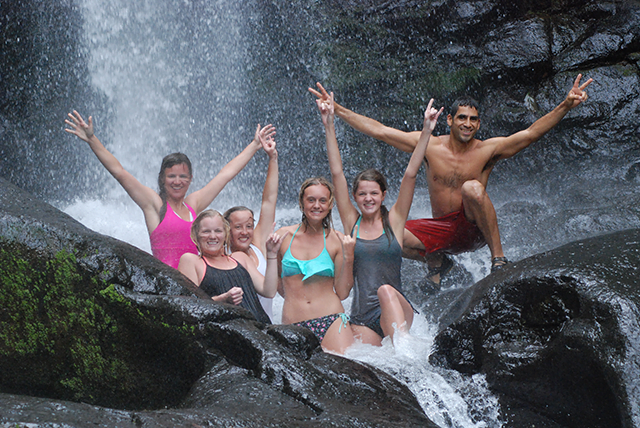 Our Trekking and Hiking Tours are a great way to see the Costa Rican back country jungle. Along with adventure activities or relaxing on the lodge deck, the beauty of the Upper Savegre River valley will not dissapoint you.